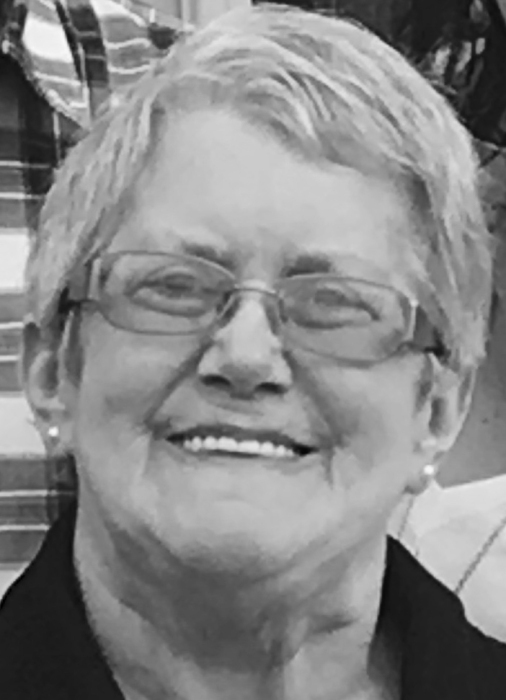 Obituary for Dixie Lea ((Osborne)) (Osborne) Miller | Robert L. Snyder Funeral Home and Crematory Inc.
Dixie Miller, Sandy Lake, Age 65, passed away after a courageous battle with cancer, surrounded by her family, in the comfort of home. She was the daughter of the late Richard and Marian Osborne. Dixie retired from Polk Center in 2004. Dixie was an avid Pittsburgh Steeler fan! She was very skilled at needlepoint and knitting and enjoyed traveling and fishing. Dixie had a great sense of humor and a huge, loving heart, making her a favorite aunt to her nieces and nephews. She is survived by her son, Mark A. Voorhees and his wife Mary of Mercersburg, PA, granddaughter Raven Keller, a step-son Luke Miller, sisters Cheryl (Gary) McCartney, Charlotte (Darrell) Hunter, an Uncle, Four Aunts, and many cousins, nieces, and nephews. Dixie was proceeded in death by her parents and a brother, Loren “Fuzzy” Osborne.